Howdy! I’ll be resuming regular posting next week, but the final guest post comes to you from Chris “Dragonfly Woman” Goforth. Having led plenty of stream and pond programs for kids, I know just enough about aquatic insects to know how much I DON’T know about them. Chris, on the other hand, is an expert. Check it out. North Carolina is a great place to live if you love nature! I am an aquatic entomologist, so I particularly love the variety of aquatic habitats in the state. I work at a field station run by a natural history museum, so I am lucky: a 5 minute walk brings me to a beautiful clear stream or one of two ponds. It’s great! 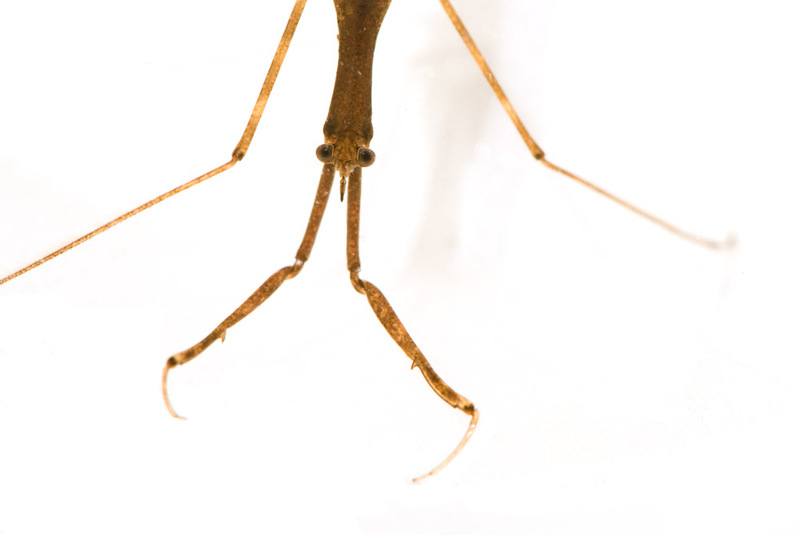 Once they’ve captured something, the water scorpion injects chemicals into the prey with its pointy mouthpart to paralyze and dissolve its prey before sucking up the resulting juices through the same mouthpart like a straw. Water scorpions are important predators in the habitats in which they live and help maintain the balance of species in ponds and streams. Water scorpions are only one of thousands of fascinating aquatic insects! I encourage you all to take a look in your local pond or stream to see what you can find. You won’t be disappointed! Chris Goforth fell in love with aquatic insects and teaching when she taught her first aquatic entomology lab and tries to combine the two whenever possible. Her research focuses on behaviors of the giant water bugs and dragonflies, but she enjoys working with any insect that lives in water. She is a recent transplant to North Carolina and works at the North Carolina Museum of Natural Sciences connecting the public with scientific research as the manager of citizen science. You can read more about aquatic insects at her blog, The Dragonfly Woman. Great pictures. This post reminded me of when I would catch whirlygig beetles (you probably know the species, I don’t) when I was a kid and kept them in a fish tank. I would drop fruit flies in the water and watch enthralled as the beetles immediately attacked and consumed them. In watching them in the wild, it never occurred to me that they were voracious predators. How big were the whirligigs? 1/4 inch or half inch? The smaller ones are the genus Gyrinus while the larger ones are Dineutus. They’re both awesome though! I think I am leaning towards Gyrinus. Thanks! I stumbled across this article after finding in my backyard Tennessee spring what I immediately thought to myself looked like an underwater scorpion. I have never in my life seen anything like this. I need some help to be pointed in the right direction to get this identified. 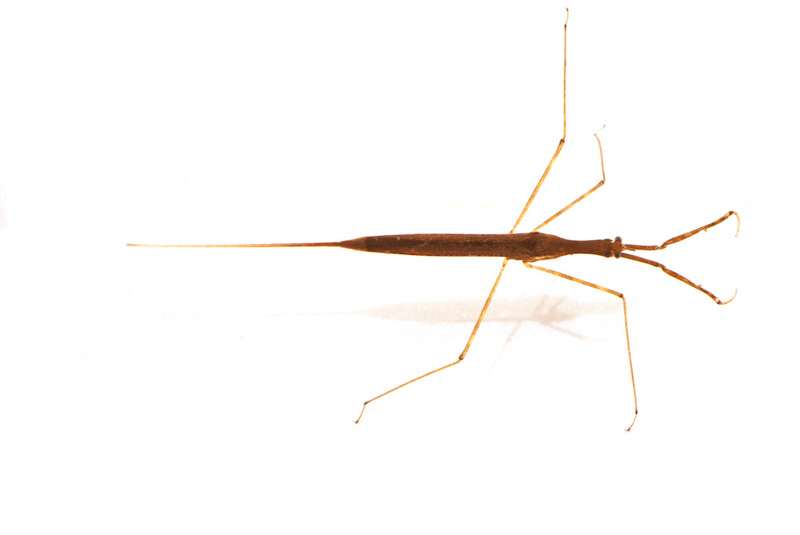 I started out on Google with the obvious… searching for “water scorpion”. I have spent hours searching the pictures to no avail. I’m not trying to brag but the thing I found looks like ,acts like and would be better suited for the title of water scorpion. I haven’t seen one picture yet that was resembles mine, and I have been thru thousands. Please help me if you can. I have hi-def pics and videos of it and I’m just needing someone to point me in the right direction how to identify this thing if it even has been identified… that would be pretty cool… I can’t explain it any way other than an underwater scorpion. The ones I have been seeing online look more of insect body than mine.. anybody?? Please and thank you. Do you happen to have any photos? If so, I’d be willing to take a look! You can send them to me at dragonflywoman at outlook dot com. Otherwise, think you could draw something like it? It would really help to see what you’re seeing!